Why Amazon Lightsail? 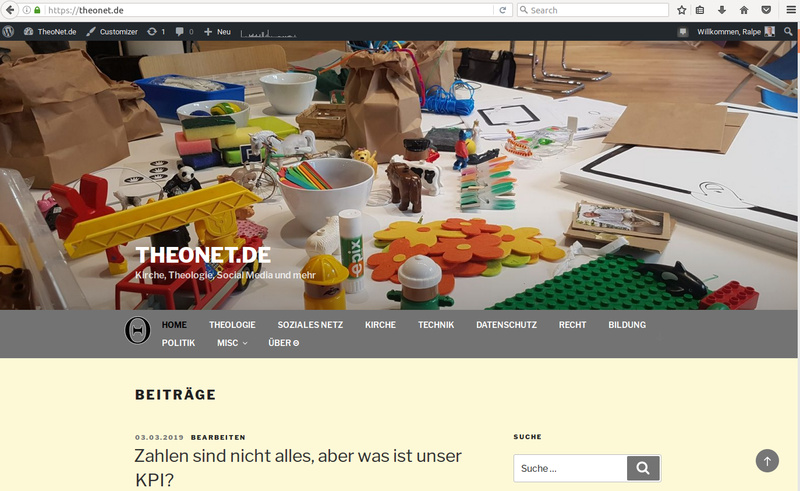 I started my blog theonet.de seven years ago on WordPress.com. It was easy to set up, I could use the blog right away and it was only 13 bucks a year to map my blog’s domain theonet.de to the domain theonetde.wordpress.com provided by WordPress.com. For a long time I was happy with that solution but in the long run I grew tired with the restrictions of WordPress.com and I wanted to gain full control over my blog. One night I decided to migrate my blog and was looking for a hoster for my new self-hosted blog. As my idea to self-host my blog was still an experiment I needed an economic solution without a long-term hosting commitment. To have fall-back options was a necessity in case something went wrong during the set-up. And I wanted to start right away.